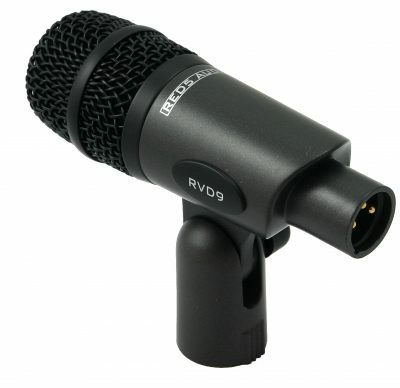 RV4 Small Diaphragm pencil condenser microphone. Supplied with foam windshield and stand clip. 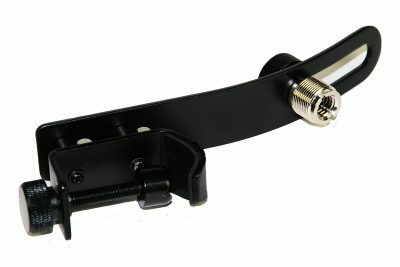 Suitable for a wide variety of live and recording applications. See below for details. 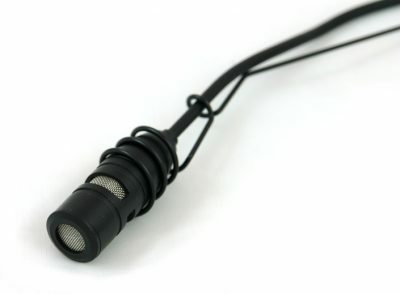 Introducing our RV4, a high quality (small diaphragm) pencil condenser microphone. Featuring a smooth, flat frequency response and a cardioid polar pattern. 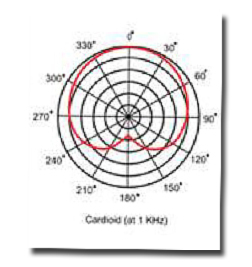 As a result, it will reproduce an accurate, uncoloured representation of your original sound source. 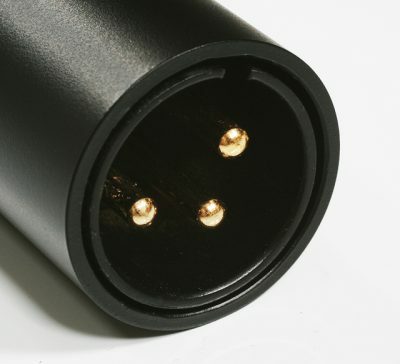 Furthermore, you can choose whether to power the microphone using either phantom power or by using an on-board battery (AA). 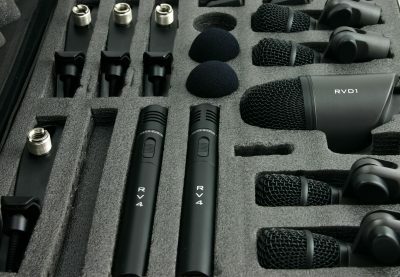 Consequently, the RV4 Pencil Condenser Microphone is suitable for a variety of sound reinforcement and recording applications. Also, please don’t be fooled by the price! 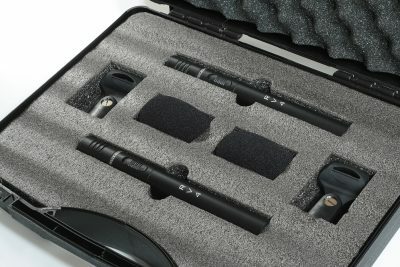 Our RV4 small diaphragm pencil condenser microphone can hold its own with mics that cost way more! Give it a try! 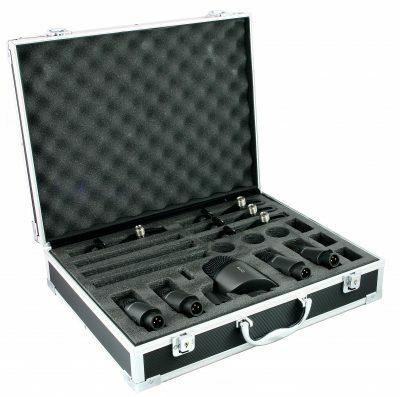 Please note that the single RV4 is not supplied with a carry case. If you are looking for a stunning acoustic guitar sound, look no further than a pair of RV4’s! We have had amazing results by experimenting with differing mic placements. 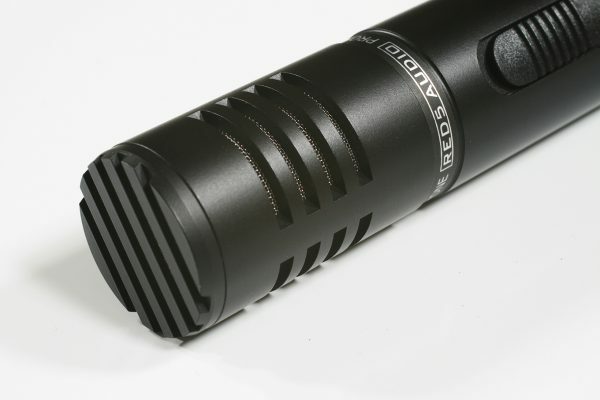 For example, place the first microphone over the shoulder of the player, near the sound hole. 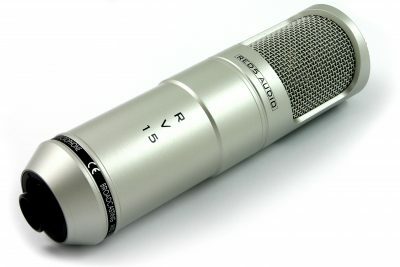 A second RV4 pencil condenser microphone can be placed further down the neck. Mix these two sound sources for a beautiful balance sound. 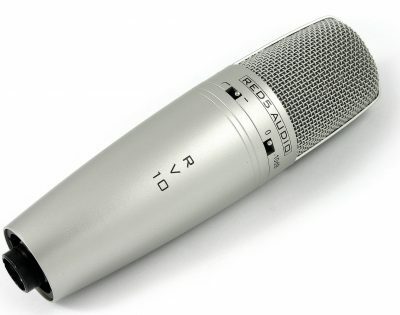 Often, a pencil condenser microphone would not be an obvious first choice when it comes to vocals. 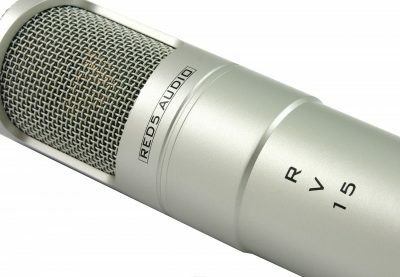 Conversely, the RV4 is a great choice for vocal recordings, particularly recordings of live performance hence its great flexibility. 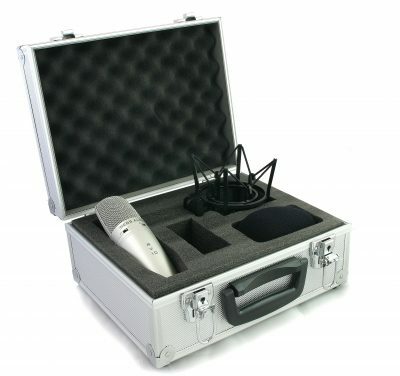 In particular, use it to record choirs, groups and ensembles. 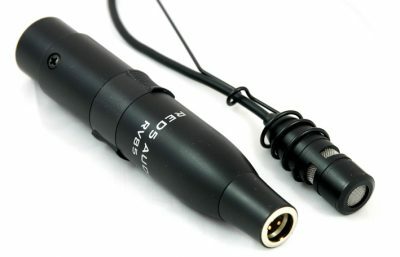 Additionally, it works extremely well for live sound, again for amplifying choirs, groups and ensembles. 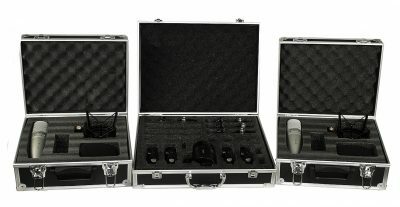 Check out the Dancetech review of our RVK7 Drum Mic Set. It has some good detailed information about the RV4.